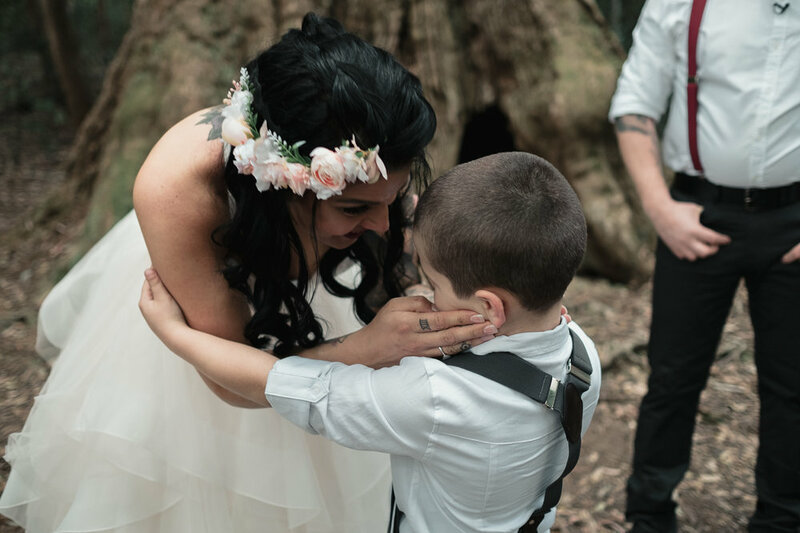 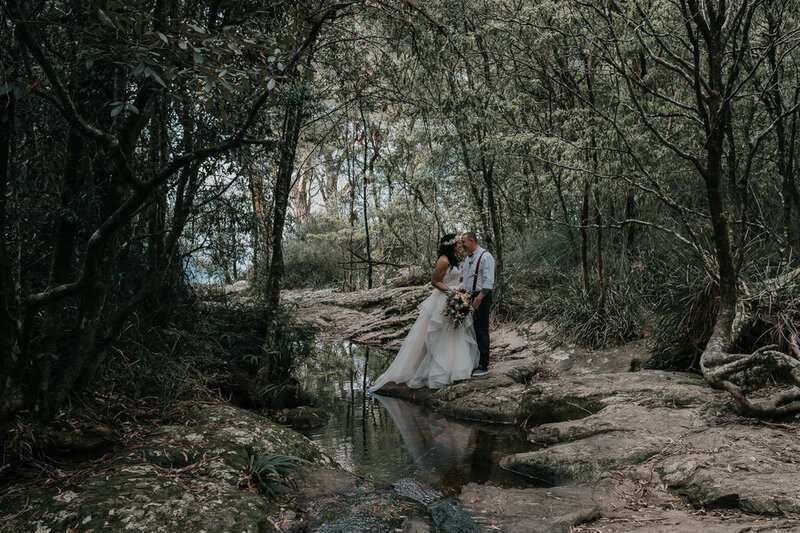 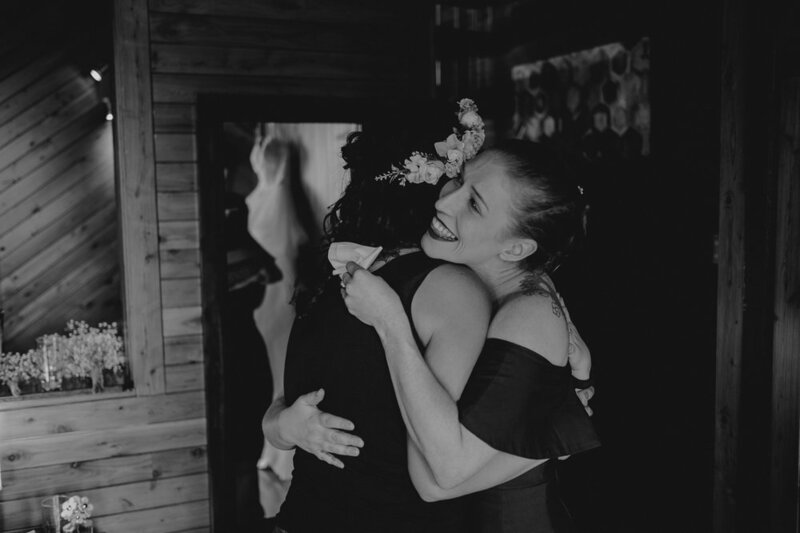 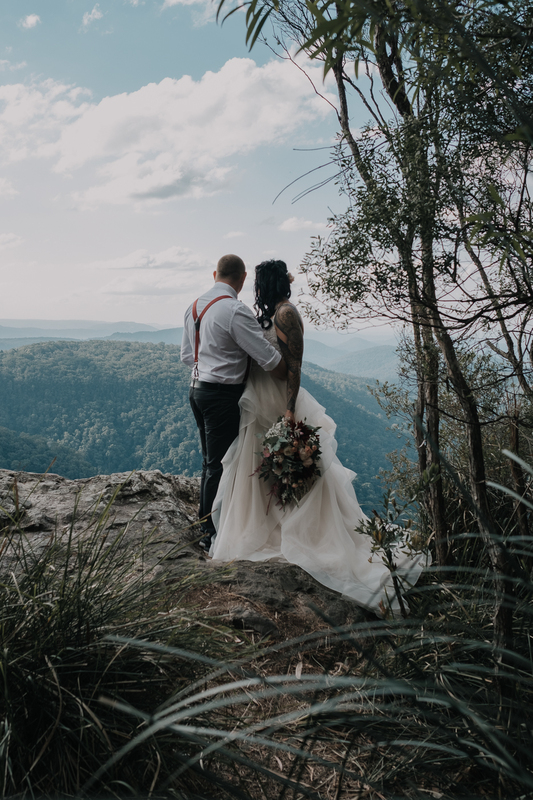 Sara and Leon were such a down to earth awesome couple, after meeting in London then moving back to Australia they decided to tie the knot and united their blended family together as one. 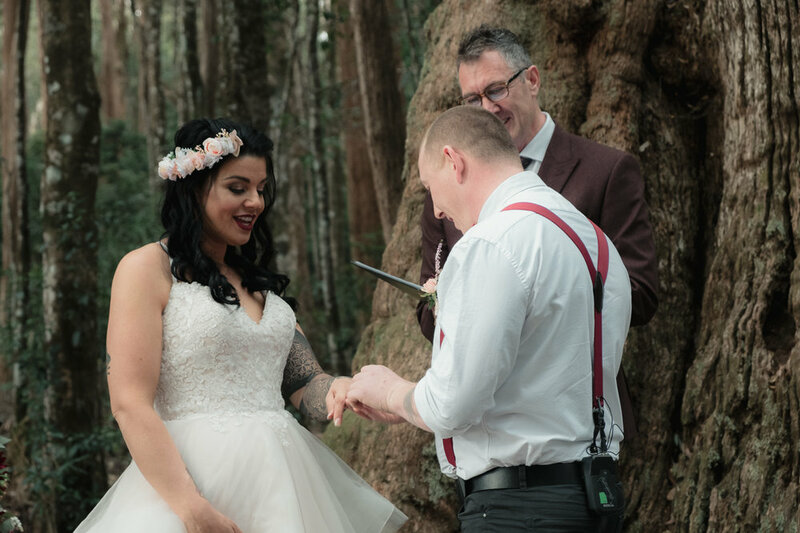 What a great day we had starting off at the Mouse’s House getting ready followed by their ceremony in the Springbrook Rainforest. 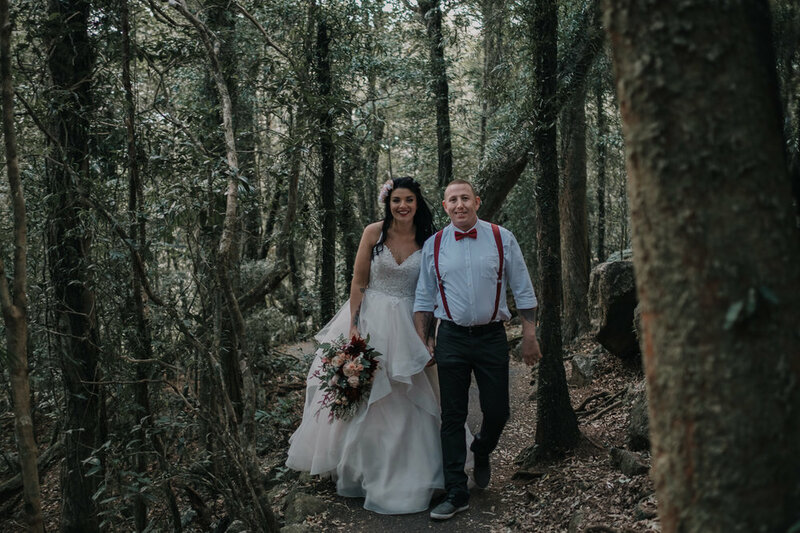 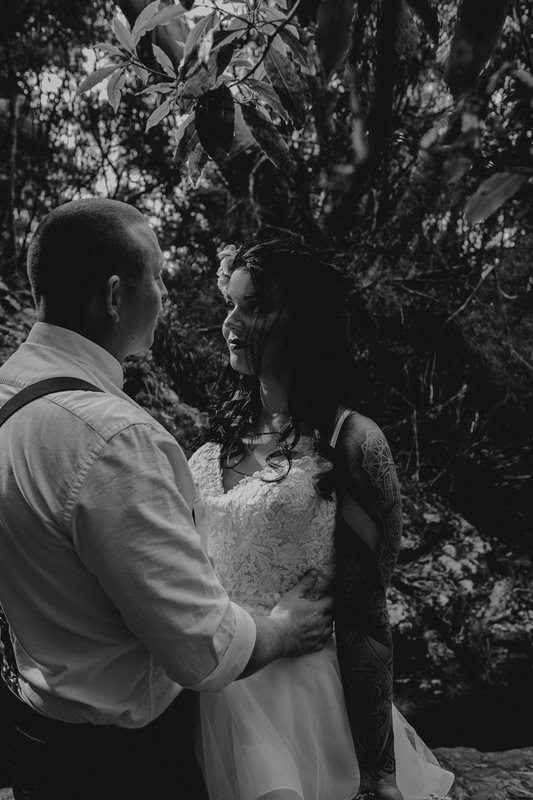 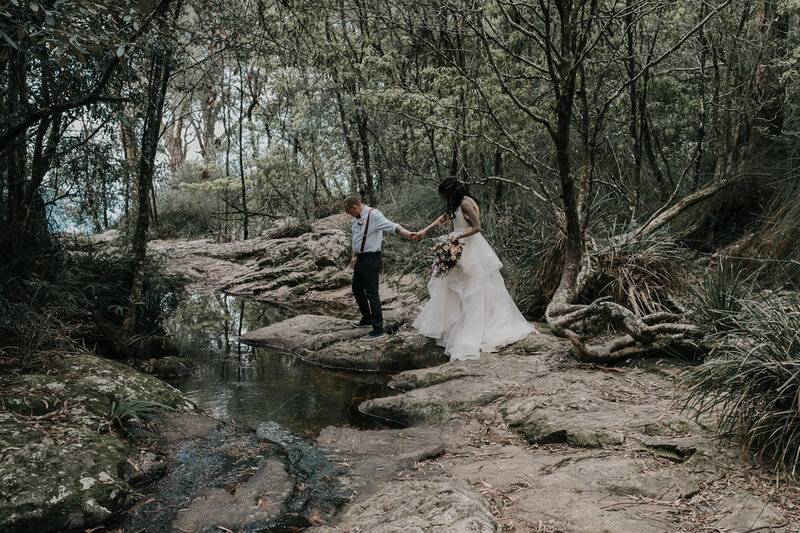 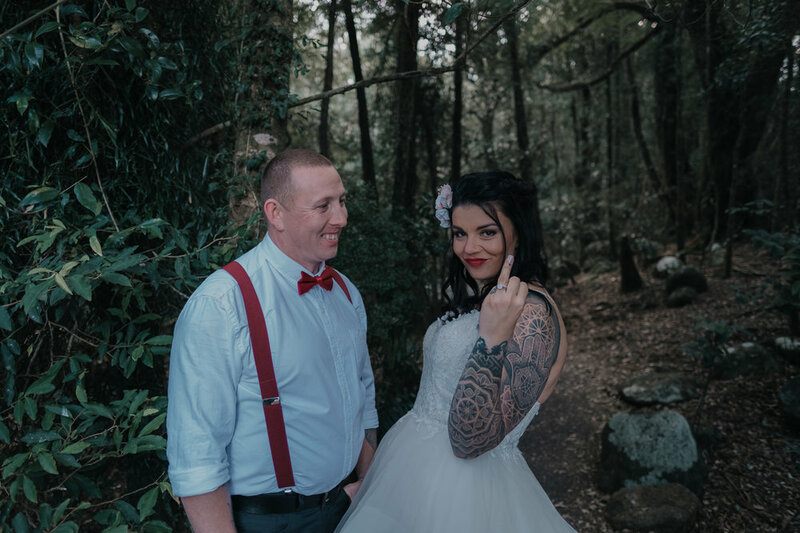 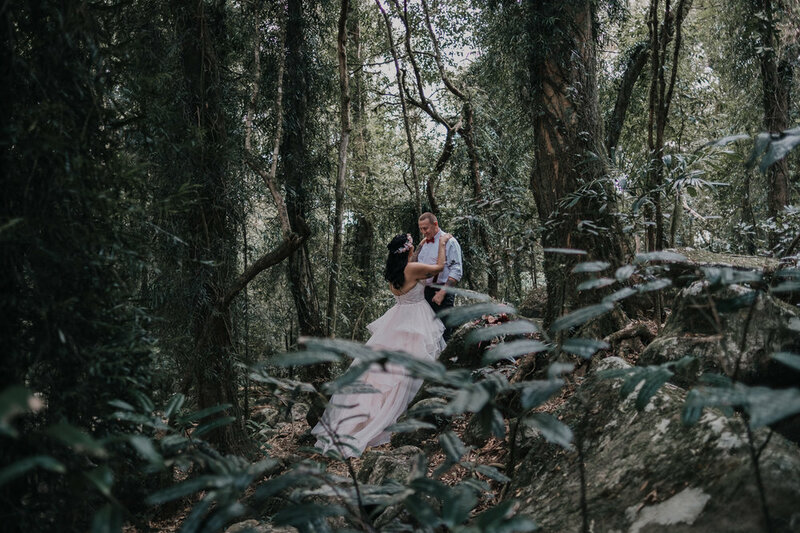 Captured beautifully by Head North Films, we had an awesome day exploring and we wish them all the best!